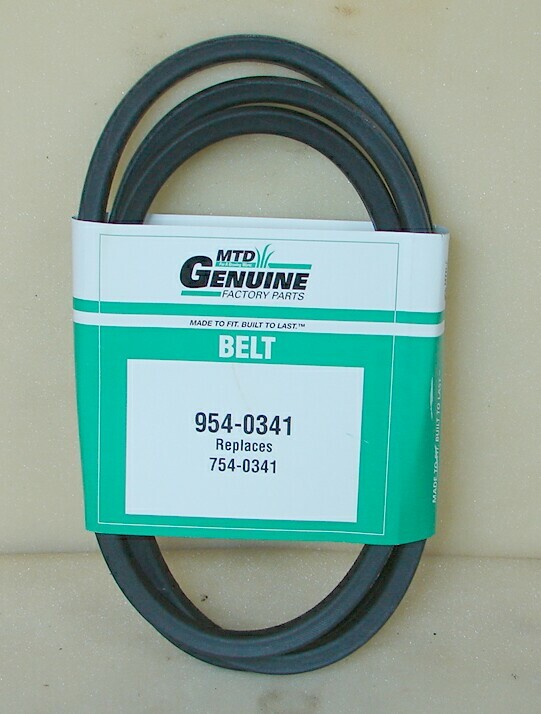 SHIPPING $10.00 PER ORDER to the lower 48 States . 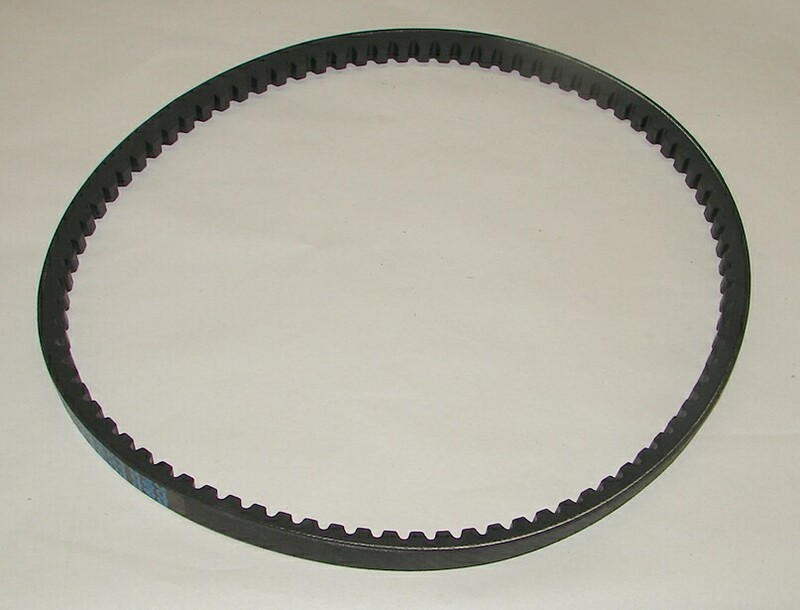 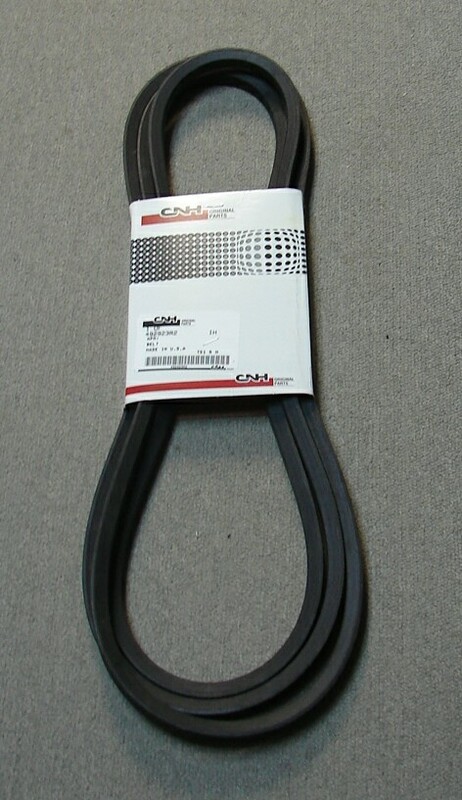 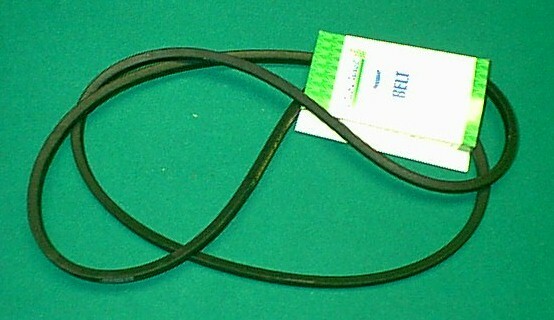 450 451 Snow blower Main Drive V Belt PN/ 754-0340 USE 954-0340 5/8 x 84 in. 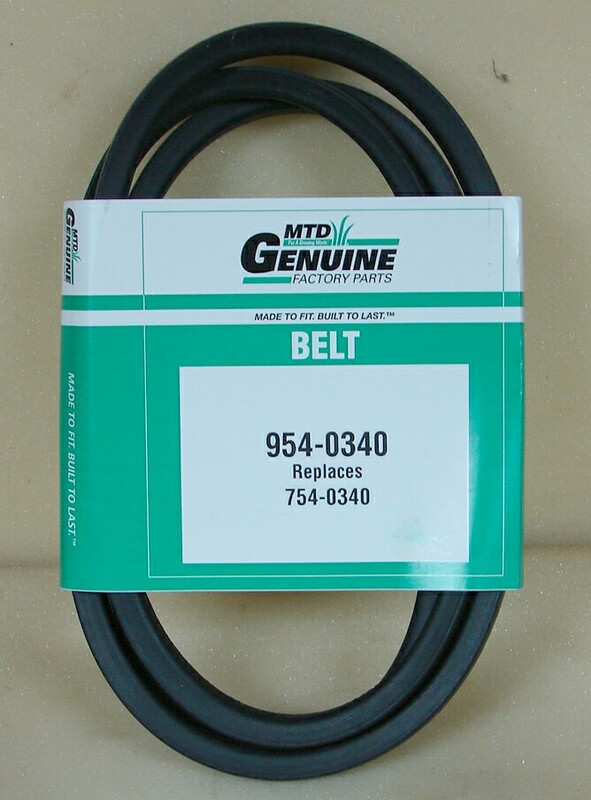 448 551 Snow blower 825 Rear Mount Tiller Belt PN/ 754-0341 USE 954-0341 5/8 x 89"
Haban snowblower / thrower cogged drive V-Belt Replaces PN/ IH-1254788-C1 21/32" x 38"
IH - Belt for 3" Speed Up Pulley above 1/2" X 30"
This belt may or may not fit your application, so please measure pulley to pulley to see. 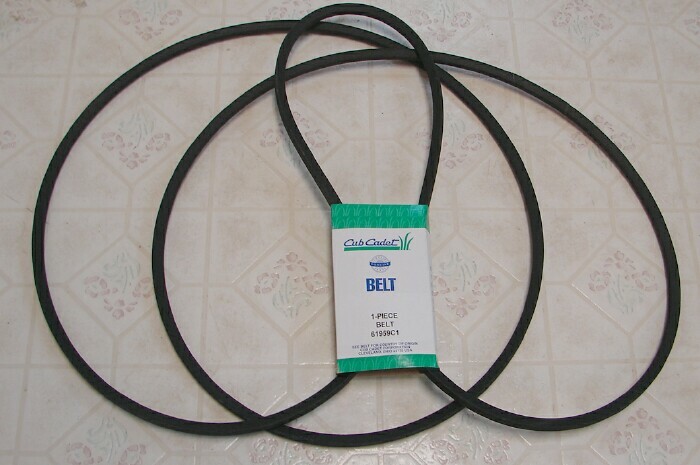 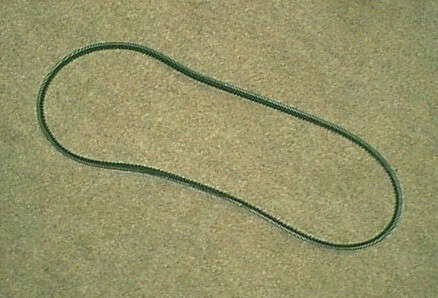 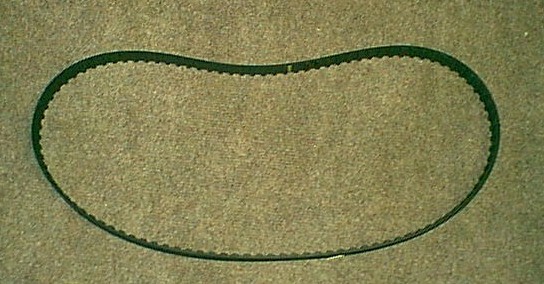 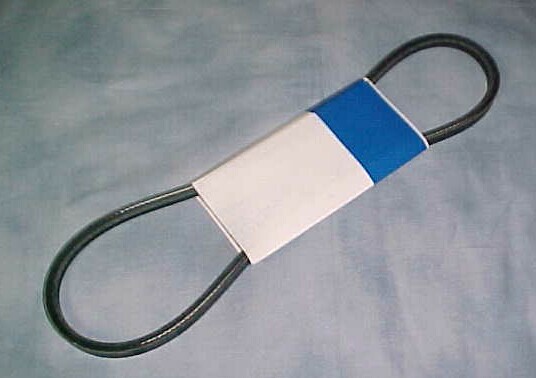 IH - Belt for 3" Speed Up Pulley above 1/2" X 31"